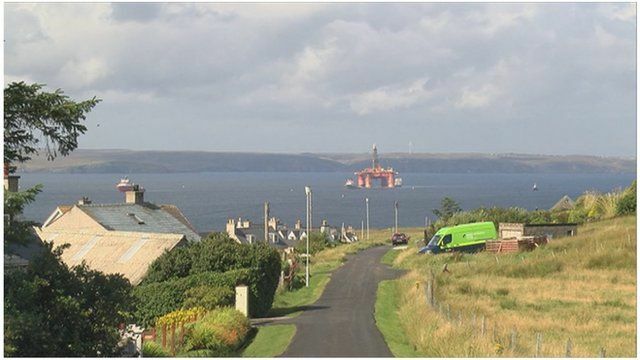 Tha an clàr-ola an Transocean Winner a-nis air acair as a Loch a Tuath air taobh sear Eilean Leòdhais. Tòisichidh oidhirp a-nis gus dèanamh a-mach dè cho dona sa tha an damaiste foidhpe, an dèidh dhith a dhol air na creagan faisg air Càrlabhagh. Ach tha dùil gum bi i air acair sa Loch a Tuath airson co-dhiù trì seachdainnean.